Pet Rescue Stickers are proven to save pets' lives. A Beagle Rescue Sticker lets rescue workers know what dogs to look for. • Stickers can go on any outside surface. Simply peel back the paper and stick them on. • Stickers can be adjusted before fully pressing them on to a surface. Once they have set, they will stay on for good. • Reflective material makes it easy to spot these stickers in an emergency, even at night. 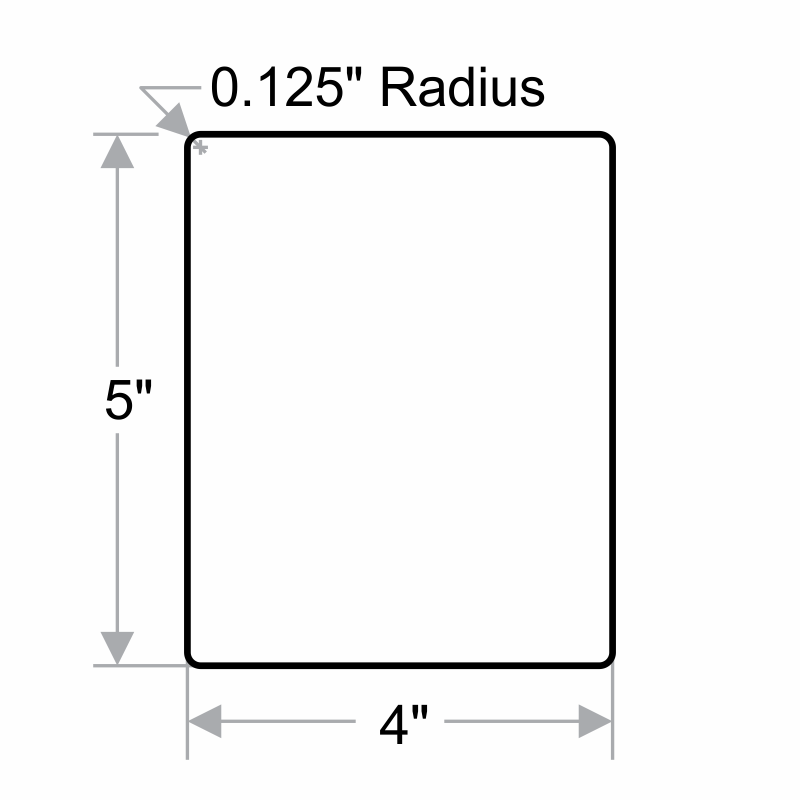 3M Engineer Grade Labels (Pack of 5) 5" x 4"